Since 2007, Blog Action Day have been gathering bloggers from around the world to put global important topics to the table. Together, we have massively hit the blogosphere with thousands of posts on water, climate change, poverty, food and the power of we. 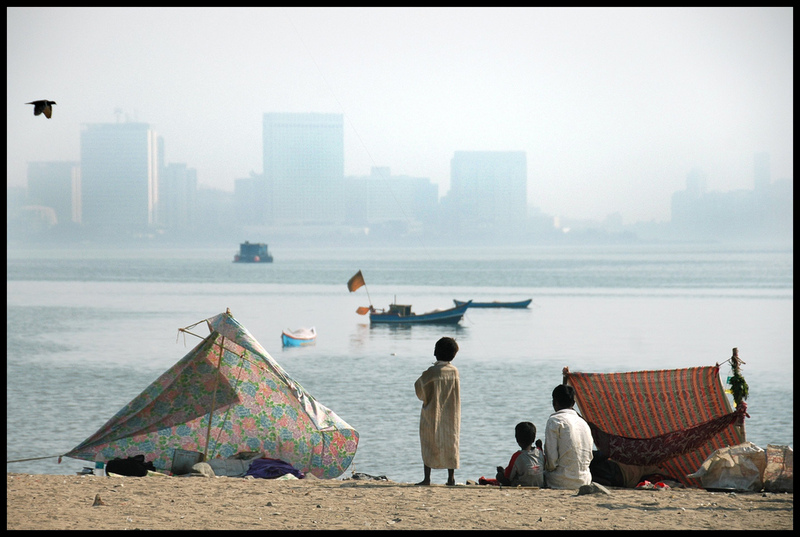 It is a brilliant initiative that creates a worldwide action, a global community, and a great dialogue. Again this year, Global Voices Online is proud to be an official partner . To participate in Blog Action Day, you can register your own blog on Blog Action Day's website  – and note that you can write your entry in any language, from any country. At the time of writing 1032 participants from 108 countries have registered to take part. 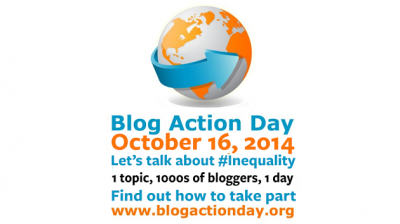 On Twitter, keep an eye on the hashtags #Blogaction14 , #Inequality , #Oct16 .